Two press freedom advocates taken from their hotel in Tanzania by security officers have been released, a South African government official said Thursday. South African journalist Angela Quintal, Africa programme coordinator for the Committee to Protect Journalists (CPJ), and her Kenyan colleague Muthoki Mumo had been detained by authorities on Wednesday without explanation. However, South African foreign ministry spokesman Ndivhuwo Mabaya told AFP on Thursday that “they were both released”. Mabaya said their release came “after a lot of calls” but that neither woman had been given back their passport. “We need to understand the circumstances… (we) must get all the facts in order to engage the Tanzanian authorities,” Mabaya said. He added that both women were currently at the South African embassy in Tanzania’s economic capital Dar es Salaam. CPJ said that Quintal, a former editor of South Africa’s Mail and Guardian newspaper, and Mumo were legally in Tanzania “on a reporting mission” when they were detained. “Officers who identified themselves as working with the Tanzanian immigration authority detained Quintal and Mumo in their hotel room in Dar es Salaam,” the CPJ said in a statement. Soon after their detention, an uncharacteristic tweet was sent from Quintal’s Twitter account reading “God is great we are released going back to our hotel”, raising fears that someone had accessed her electronic devices. Both Quintal and Mumo’s social media accounts have since been deactivated. Tanzania government spokesman Hassan Abbasi said he did not know why the two had been taken for questioning. “My office is monitoring why the so-called CPJ journalists were allowed to enter the country but later were interviewed by immigration and released,” he said on Twitter. Since his election three years ago, Tanzania’s President John Magufuli has cracked down on independent media, closing down critical newspapers while rights groups have protested against the imposition of restrictive laws on freedom of expression. Reporters Without Borders, a pressure group, ranked Tanzania 93rd out of 180 countries worldwide in its 2018 World Press Freedom Index, down 10 places on the previous year. 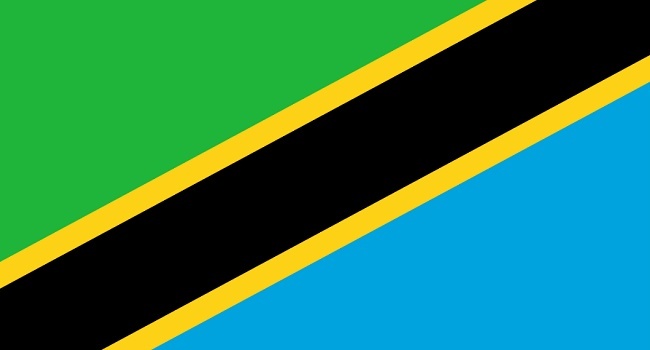 Other freedoms are also under pressure, with a powerful Dar es Salaam official last week announcing an anti-gay witch-hunt to track down people suspected of engaging in homosexuality, which is illegal in Tanzania under British colonial-era laws.